I have 8 of these but now just have 6. Hopefully I made my friends day when I gave her one and made the street kids day who was busy picking up trash when I gave the other one to him and his Mom. 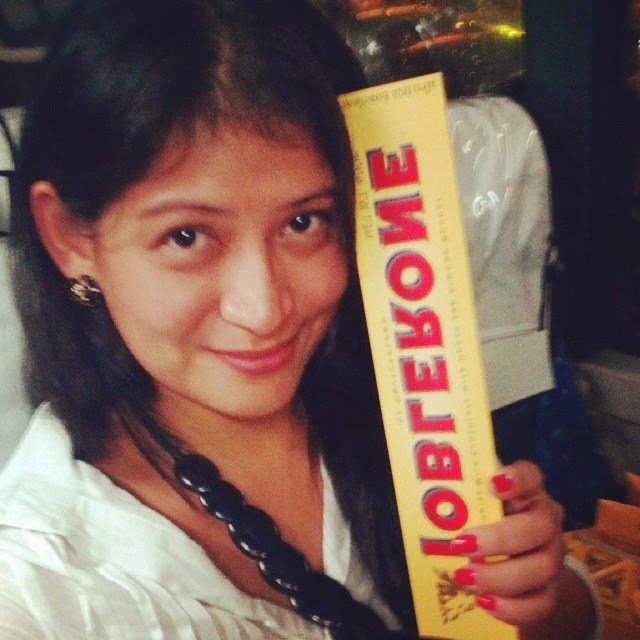 Thanks @toblerone_ph for enabling me to share happiness.